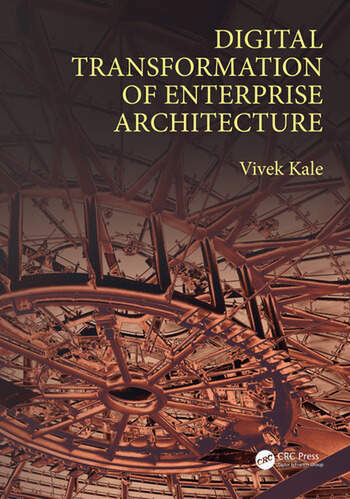 Digital Transformation of Enterprise Architecture is the first book to propose Enterprise Architecture (EA) as the most important element (after Business Models) for digital transformation of enterprises. This book makes digital transformation more tangible by showing the rationale and typical technologies associated with it, and, these technologies in turn reveal the essence of digital transformation. This book proposes that it is the perennial quest for interoperability & portability, scalability, availability etc. that has directed and driven the evolution of the IT/IS industry in the past 50 years. 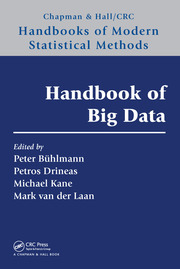 It is this very quest that has led to the emergence of technologies like service-oriented, cloud and big data computing. 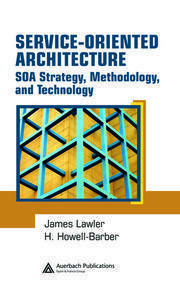 In addition to the conventional attributes of EA like interoperability, scalability and availability, this book identifies additional attributes of mobility, ubiquity, security, analyticity, and usability. Identifies three parts effort for any digital transformation: Business Models, Enterprise Architectures and Enterprise Business Processes. Describes eight attributes of EA: interoperability, scalability, availability, mobility, ubiquity, security, analyticity, and usability. 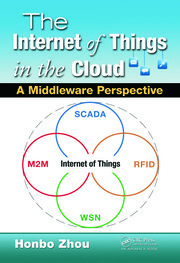 Explains the corresponding technologies of service-oriented, cloud, big data, context-aware, Internet of Things (IoT), blockchain, soft and interactive computing. Briefs on auxiliary technologies like integration, virtualization, replication, spatio-temporal databases, embedded systems, cryptography, data mining and interactive interfaces that are essential for digital transformation of enterprises. Introduces interactive interfaces like voice, gaze, gesture and 3D interfaces. Provides an overview of blockchain computing, soft computing and customer interaction systems. Digital Transformation of Enterprise Architecture proposes that to withstand the disruptive digital storms of the future, enterprises must bring about digital transformation i.e. a transformation that affects exponential change (amplification or attenuation) in any aspect of the constituent attributes of EA. It proposes that each of these technologies: service-oriented, cloud, big data, context-aware, IoT, blockchain, soft and interactive computing, bring about digital transformation of the corresponding EA attribute viz. interoperability, scalability, availability, mobility, ubiquity, security, analyticity, and usability. Vivek Kale has more than two decades of professional IT experience during which he has handled and consulted on various aspects of enterprise-wide information modeling, enterprise architectures, business process redesign, and e-business architectures. He has been Group CIO of Essar Group, the steel/oil and gas major of India, as well as Raymond Ltd., the textile and apparel major of India. He is a seasoned practitioner in transforming the business of IT.